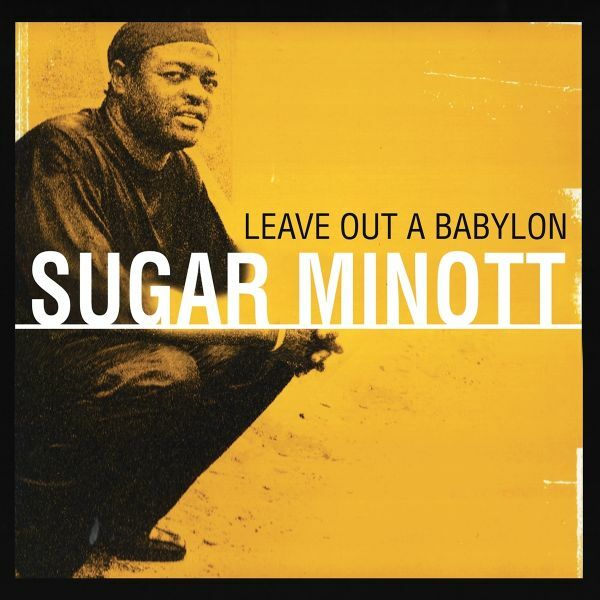 Do not call this a comeback album from reggae legend Sugar Minott; instead, declare it a rebirth. 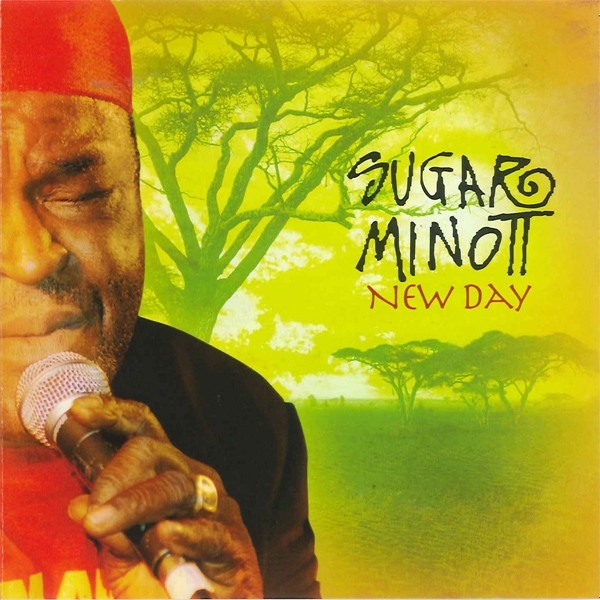 Although creating music (including pioneering dance hall in the late '70s) for nearly 40 years, Sugar Minott doesn't sound like he's aged at all. The passion and buoyant energy that has elevated his work from the very beginning crackles with every sharp groove. While many still mourn the loss of his peers such as Bob Marley and Peter Tosh, Minott is alive and well and perhaps more infectious and vital than ever. "Take me to the spot/Where the music is hot," Minott sings on "Stranger in Your Town," and he could very well be talking about his own record. "Show Me a Sign" features sharp, rhythmic guitar playing from Producer Roman Pryce while "Getting It On" finds Minott riding a sly, laid-back groove that's as sweaty as the tropics during the summer. It's the authenticity of these tunes, and not just the radio-ready hooks, that help them spring to life. On one level they can be seen as pop or even hip-hop as in the case of "Just Chill." But there's no denying they are the products of a master craftsman, a king of his domain.Like Marley, Minott is able to balance positive socio-political messages with themes of love and partying hard. He does so without losing credibility from the former or seeming shallow with the latter. The soulful "Reaching Out to U" (with another reggae icon, Sly Dunbar, on drums) delivers a heartwarming plea for peace while "Lovers Frock's" celebrates carnal pleasures with a joyous spirit and a snappy beat.